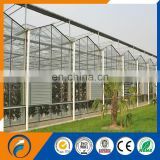 Glass greenhouse is a type of greenhouse covered by glass as lighting materials, which belongs to a kind of greenhouse and in cultivation facility, the glass greenhouse has the longest life, which is suitable for use in a variety of areas, and all kinds of climate conditions. 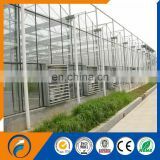 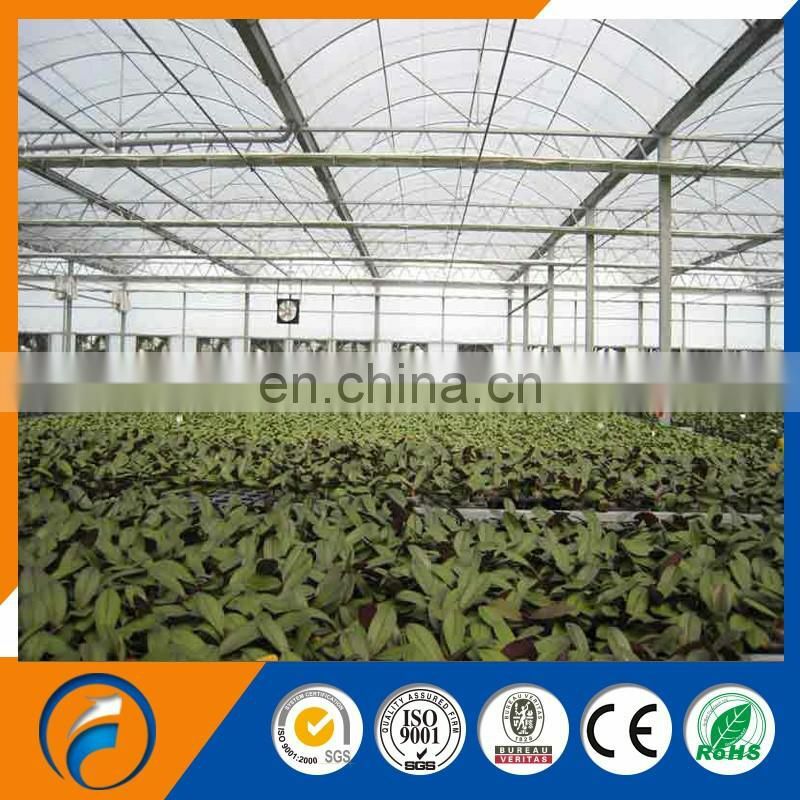 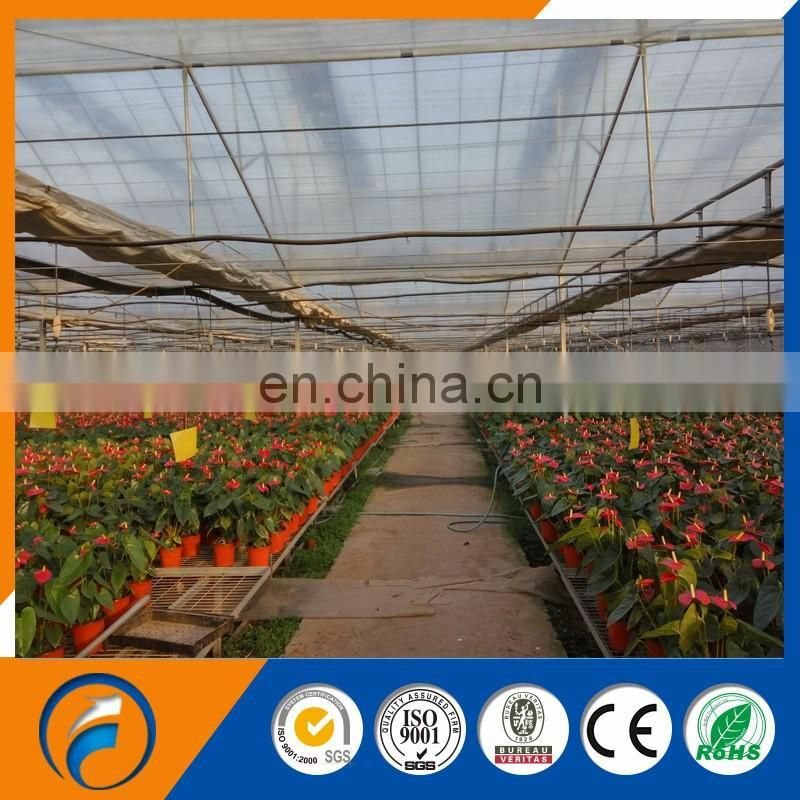 In the greenhouse industry, according to the size of the span and width, it is divided into many construction types, and with different using ways, it is divided into: vegetables glass greenhouse, flowers glass greenhouse, seedling greenhouse glass, glass ecological greenhouse, research glass greenhouse, three-dimensional glass greenhouse, special-shaped glass greenhouse, sightseeing glass greenhouse, intelligent glass greenhouse and so on. 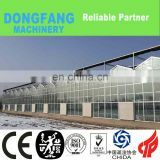 Greenhouse owners are free to deploy in the area and the way of use. 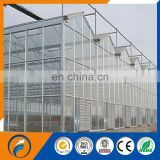 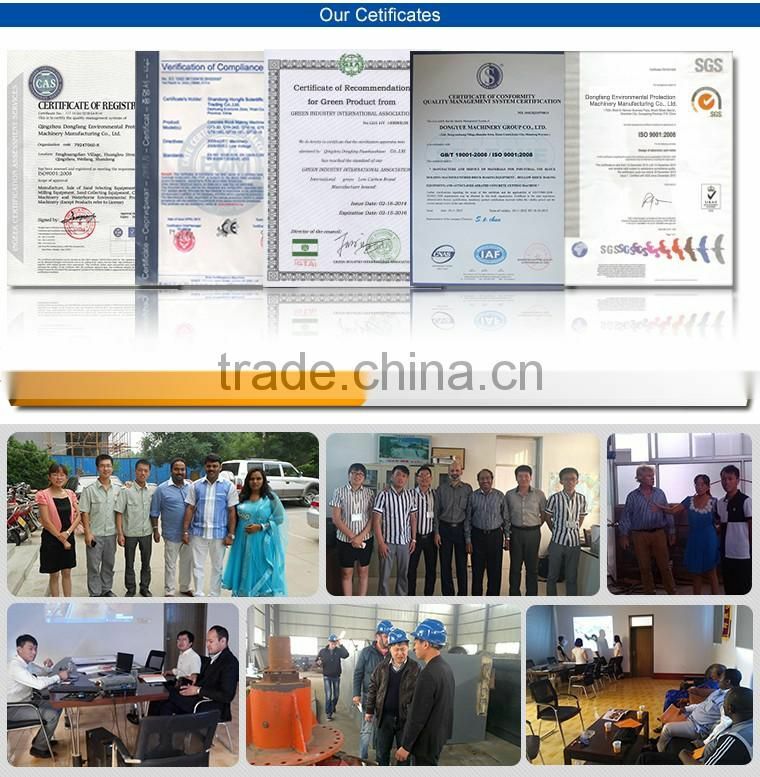 The minimum one is garden greenhouse and the maximum one has the height of up to 10 meters, span of up to 16 meters, width up to 10 meters, and the intelligent degree may achieve a key control. 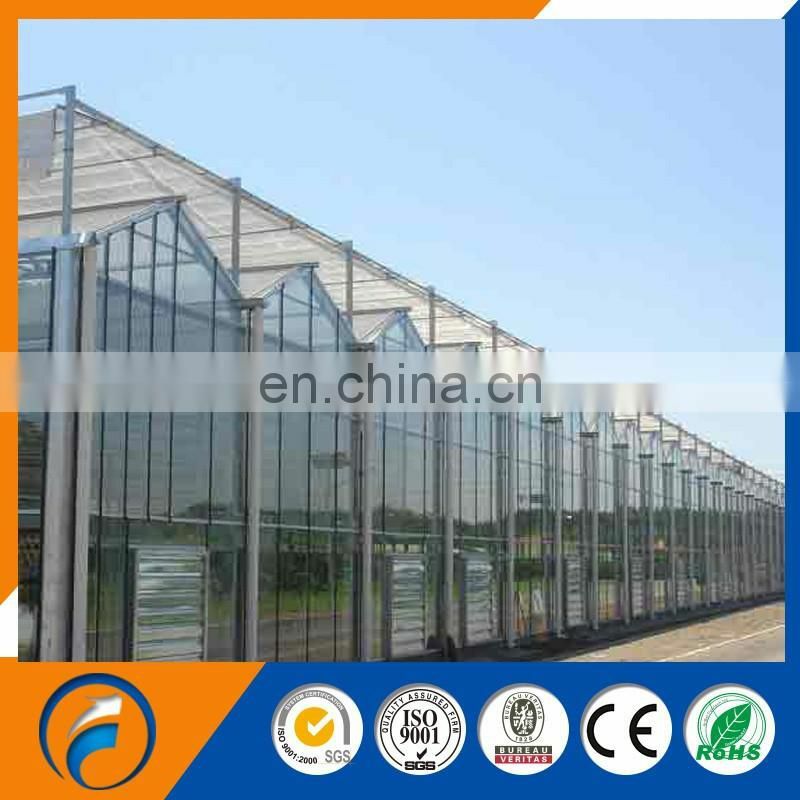 The winter heating system of glass greenhouse can be used in many ways. 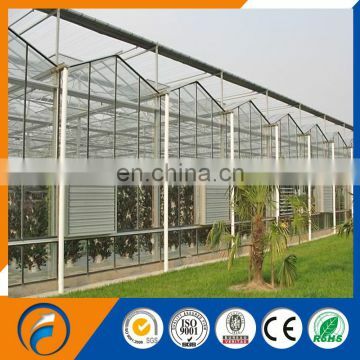 planting vegetable, for example, tomato, cucumber, peper, chilli, leaf vegetable, etc.